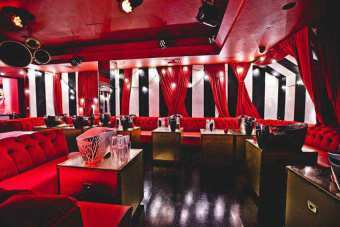 Tape Club in London is one of the most exclusive and prestigious nightclubs located in the centre of Mayfair in Hanover Square. 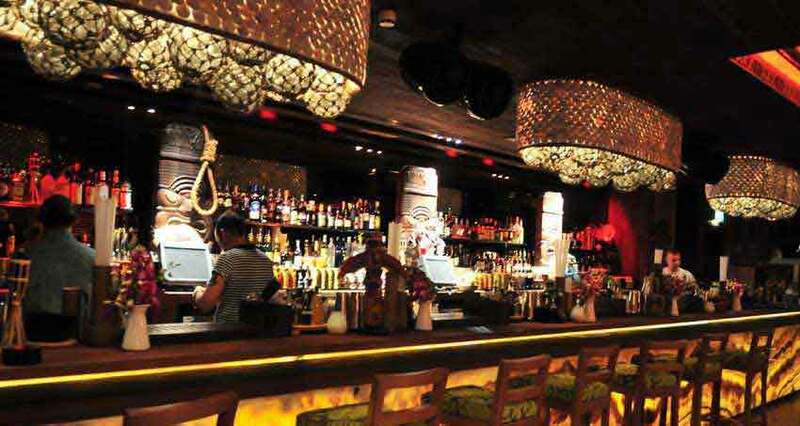 It is famous for its contributions to the London nightlife scene especially on the members-only circle venues. 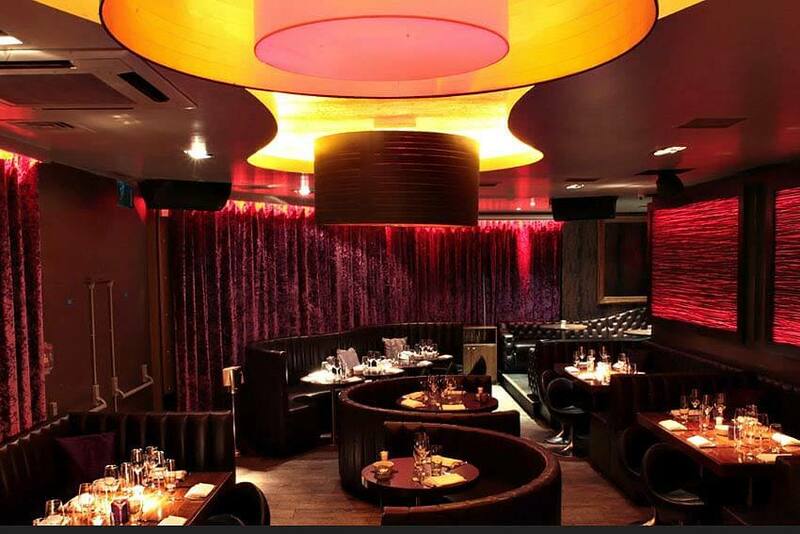 If you still remember Jalouse nightclub, that is exactly where Tape Club London is located now. 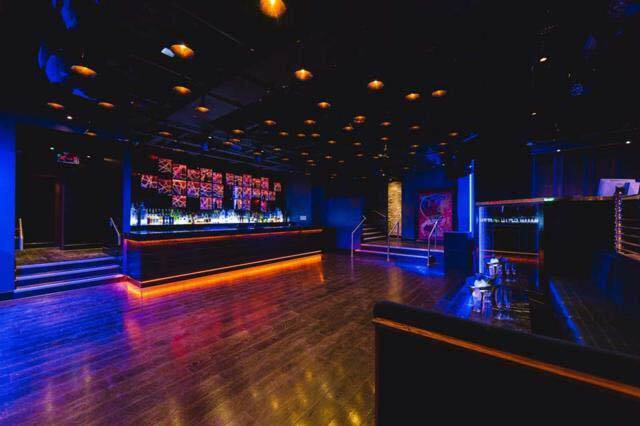 The people behind Tape Club describe the venue as “a central hub of creativity and celebration”. 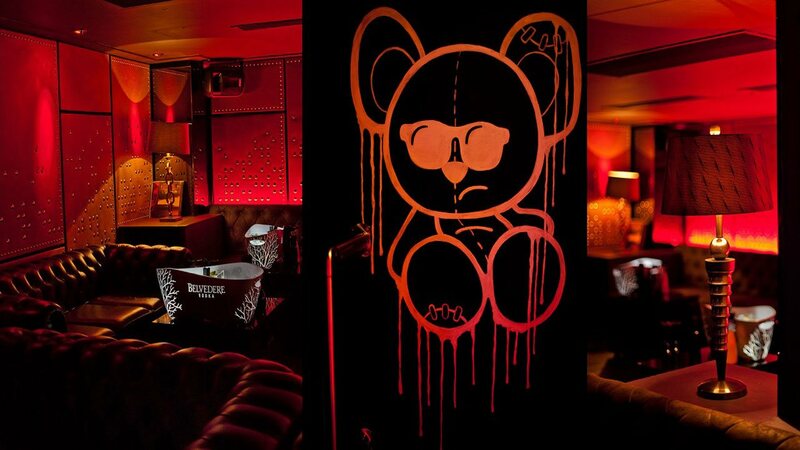 If you would like to see what this nightclub is all about, make sure you have a Tape Guestlist with Club-Bookers. We guarantee you that you will find Tape very unique and enjoyable. Tape Guestlist are highly recommended to people who would like to party and have a great night. Make sure you follow the Tape dress code and look your best when partying. Just to give you an idea, Tape Club acts as a live music venue with it’s own recording studio. Tape club is subdivided into Little Tape – an intimate 150 person capacity space which as well as being a members club will also offer food. You can find all the instruments used by the musicians here including a baby grand piano, guitars and others. 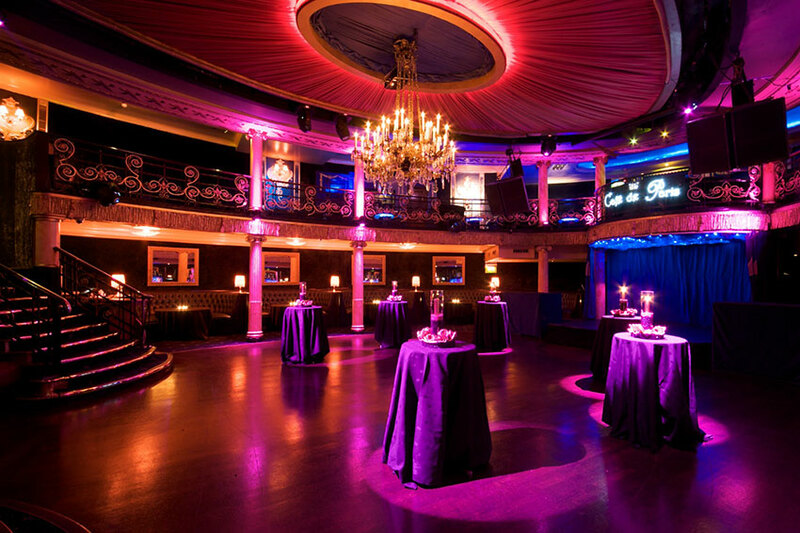 Then the main Tape club is more spacious with 250 person capacity and this also includes a stage for live performances. As part of the decorations you can find Kurt Cobain’s jacket, a hand-written poem from Elvis Presley and one of Chuck Berry’s guitars. For more information on Tape prices, fees, etc. do not hesitate to get in touch with us now. The creative head of Tape Club in London is Grammy award winning producer Dallas Austin. 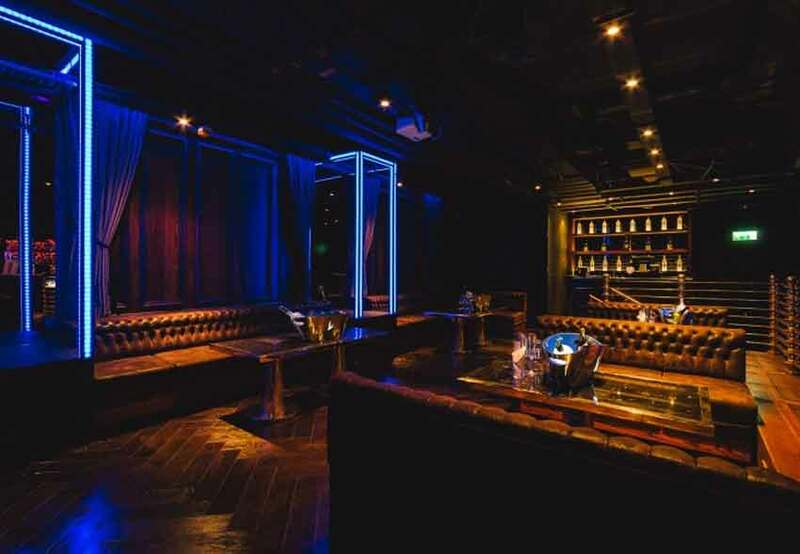 He is in charge of the club’s concept while the decors are craft-fully planned by the people behind other infamous projects such as Abbey Road, Tile Yard and AIR Studios. 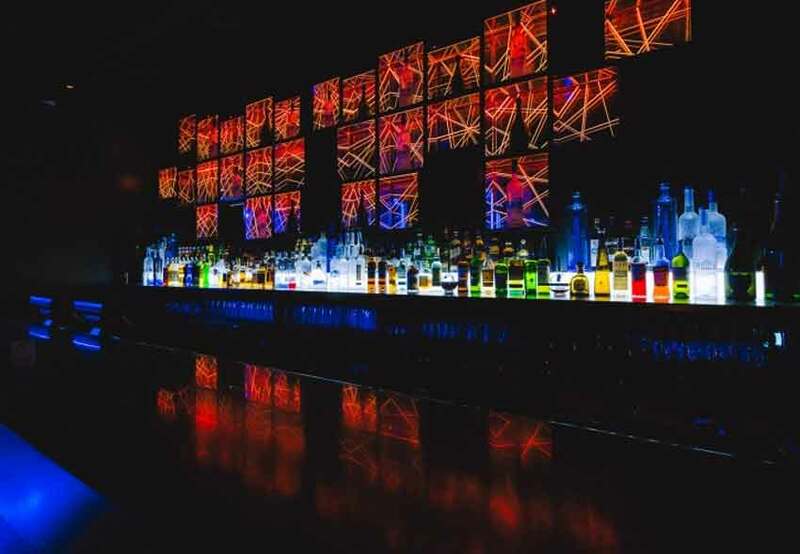 Many celebrities have been spotted on our Tape guestlist including Paloma Faith, Cara Santana and many others in the music industry especially when there are music related launch parties at Tape club. Be one of the elites and get on Tape Guestlist now. Table Bookings for Tape London Night Club. 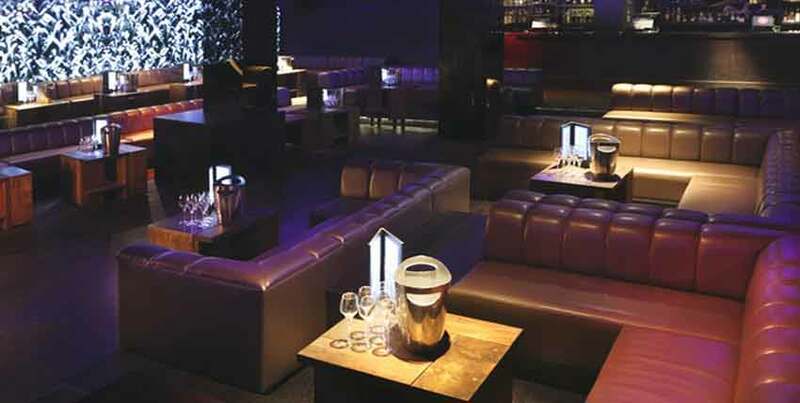 Table Reservation Service for Tape night club.